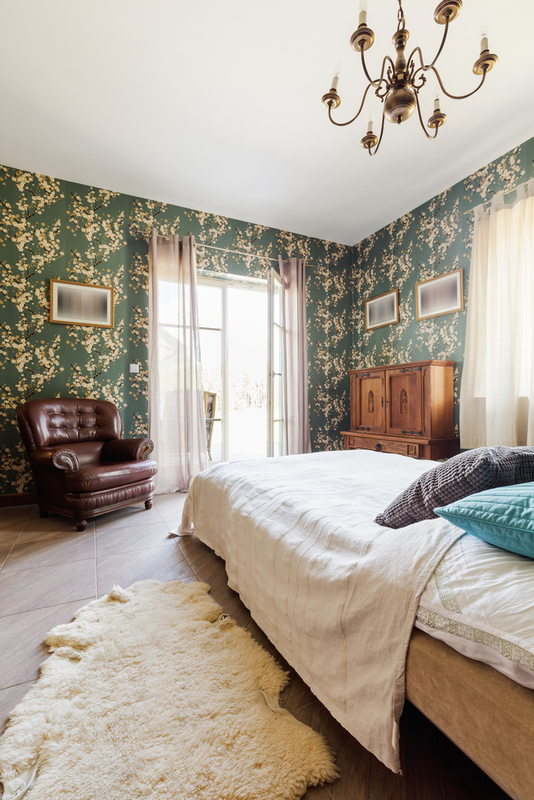 Does your bedroom need revamping? What better way to transform the space than with an exclusive deal on bedroom furniture, now at your local Crate & Barrel! From now until February 20, Crate & Barrel furniture stores are offering a special 20% off beds, bedding, mattresses, and other items from their bedroom furniture collection. Want to add a pop of color to your sanctuary? Check out their wide selection of duvet covers and pillow shams. If you like that selection, you’ll love their collection of headboards, made with a variety of materials and textures. Plus, once all of the items arrive, you’ll sleep soundly knowing you got all these pieces at a discounted price. This deal won’t last forever, so visit your nearest furniture store today! For additional savings, don’t forget to sign up for the Crate & Barrel credit card. Includes Stock and Stock Plus Frames and Fabrics (Additional Frames and Colors), box springs, bunky boards and bed frames. Excludes custom beds, Marlowe Daybed and clearance items. Cannot be combined with any other offers or promotions.